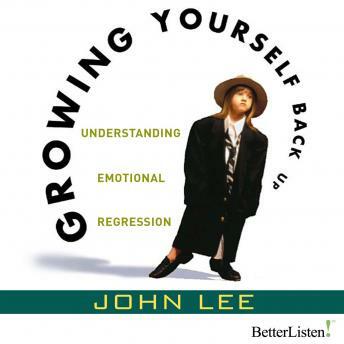 Growing Yourself Back is John Lee's book that thousands of therapists recommend to their clients every year. This lecture will help the listener recognize, prevent, and diffuse regression in ourselves and others. He teaches, for example, that adults cannot be abandoned, they can only be left; if we're feeling abandoned we're regressing. He also reminds us that no matter how overwhelmed we are, adults always have options; if we believe we don't, we're in a regression. Lee offers hope--as well as practical strategies that work--for conquering those childlike feelings of powerlessness that are almost always rooted in regression.